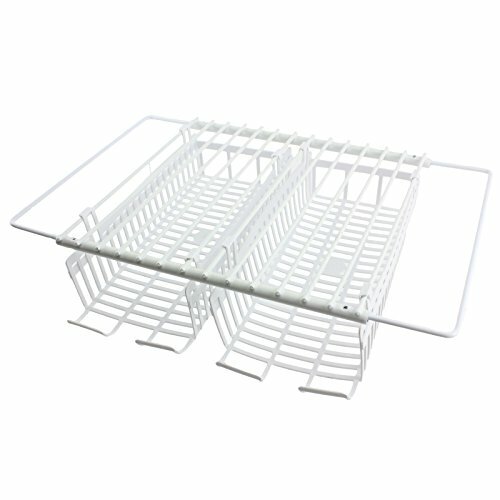 Spares2go Universal Fridge Under Shelf Food Rack (Pack Of 2) by Spares2go at akankshacoolingpoint.com. MPN: 01-USBH-103. Hurry! Limited time offer. Offer valid only while supplies last. These food racks are designed to clip on to the bars of your existing fridge shelf giving you extra space to store groceries. If you have any questions about this product by Spares2go, contact us by completing and submitting the form below. If you are looking for a specif part number, please include it with your message.